We are highly recognized firm instrumental in manufacturing best in class Ledger Blade. We have developed widely demanded ledger blades in 200, 225 and 240 grams that are best suited option to fit the end of the ledgers to provide sturdy cup joint in construction. Further, the offered blades can also be availed without a hole from us at market leading price. With the aid of our highly experienced professionals, we are instrumental in manufacturing finest quality Slide Lock Pin. 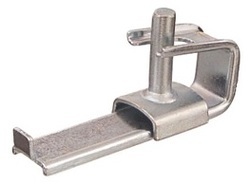 We have developed the best selling scaffolding pins in the industry, which are widely appreciated for its shear strength in joining the slide locks. 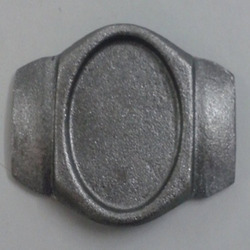 Our offered pins are developed from sturdy pressed steel and can be ordered from us in durable zinc plated finish.